Cabalen Restaurant is now celebrating its 31st year in providing the first ever and still one of the best Filipino buffet in the Philippines. As part of this celebration they are offering new local dishes to their customers. We have tried some of them and we are very excited to share it with you as Cabalen SM City Baliwag offers new Pinoy dishes. 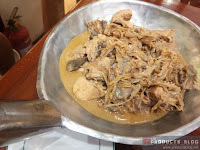 We had been to other Cabalen Restaurant in Metro Manila and I believe that what you will see here is only initially offered in the Central Luzon branches like SM City Baliwag, Pampanga and others. Chicken Taguba. It's am adobo with peanuts and bananas. 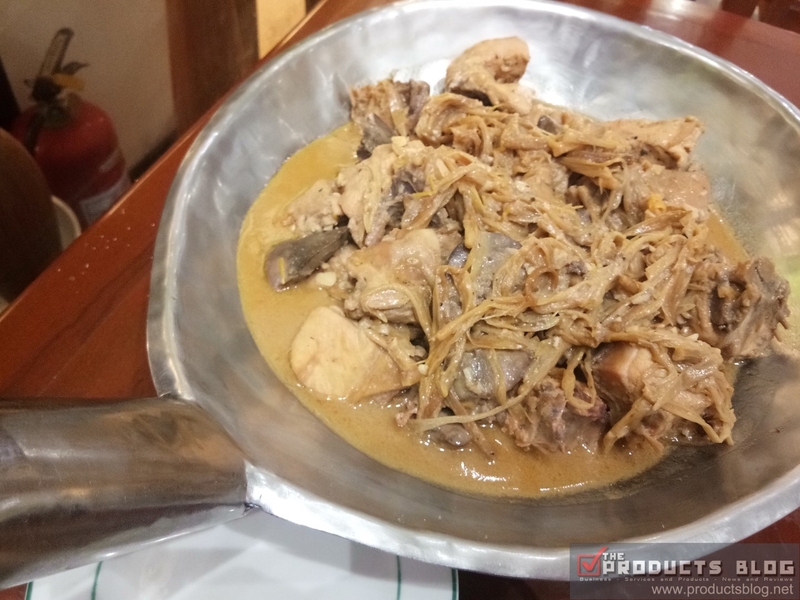 Adobo is one of the most renowned Pinoy delicacy. 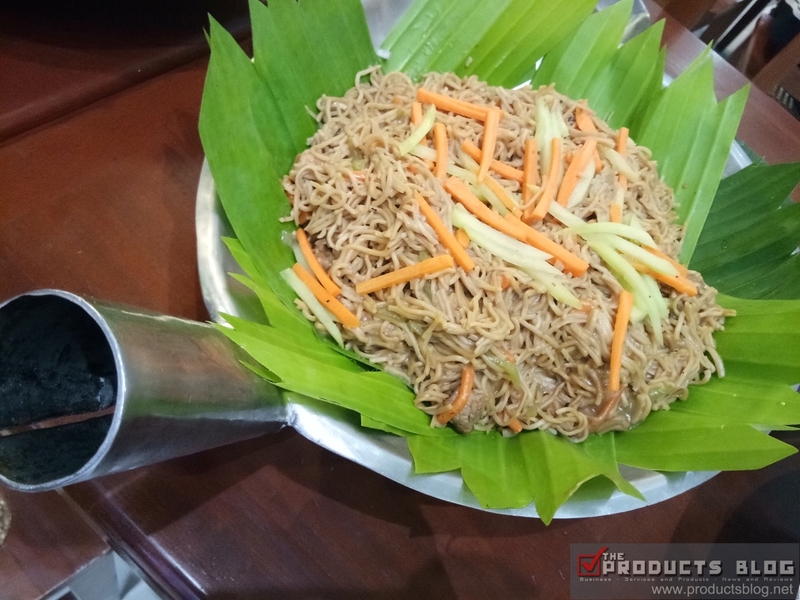 It's a Visayan dish which is similar to adobo but made more flavorful by the addition of banana blossoms, plantain (saba) and roasted peanuts. 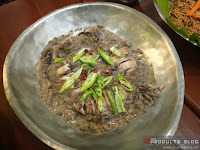 Nilaing na Pusit. This is not your ordinary laing since the main feature here is squid. 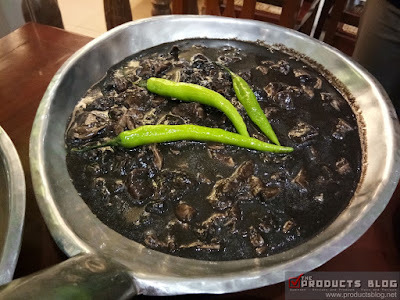 This is a local delicacy of Legazpi City, Albay in the Bicol region. KBL. 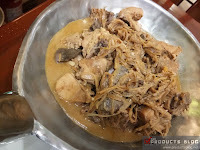 KBL stands for Kadyos Baboy and Langka. 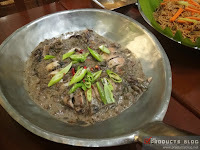 This is a popular Ilonggo dish which includes kadyos or Pigeon Peas as one of the ingredients. 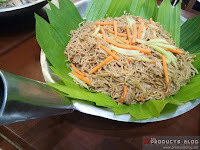 Pancit Habhab. 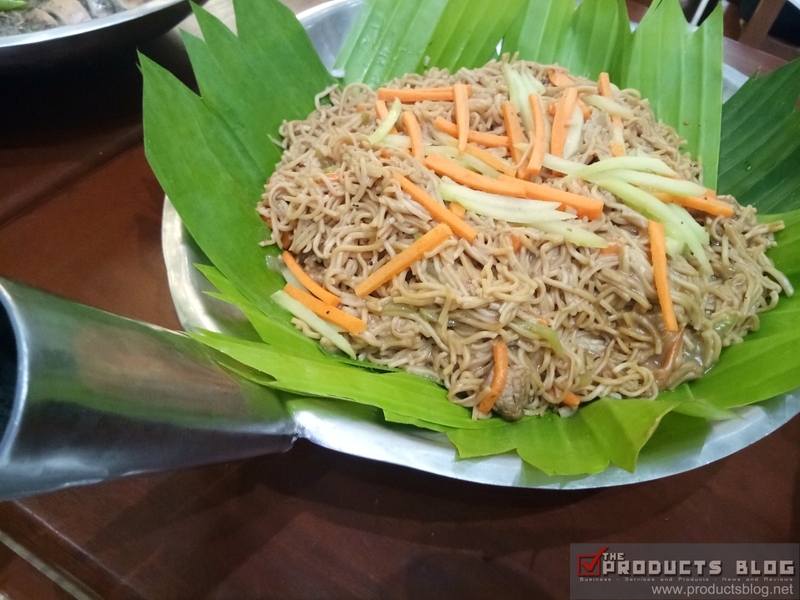 A popular pancit food from Lucban, Quezon. People usually eat it in banana leave without spoon or fork. 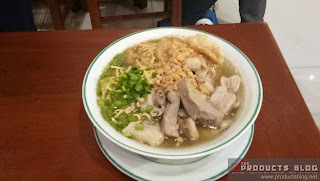 La Paz Batchoy. Batchoy is a soup dish composed of sliced pork, pig’s innards, and miki noodles.This dish originated from the district of La Paz in Iloilo City — in the island of Panay. Ginataang Kohol. 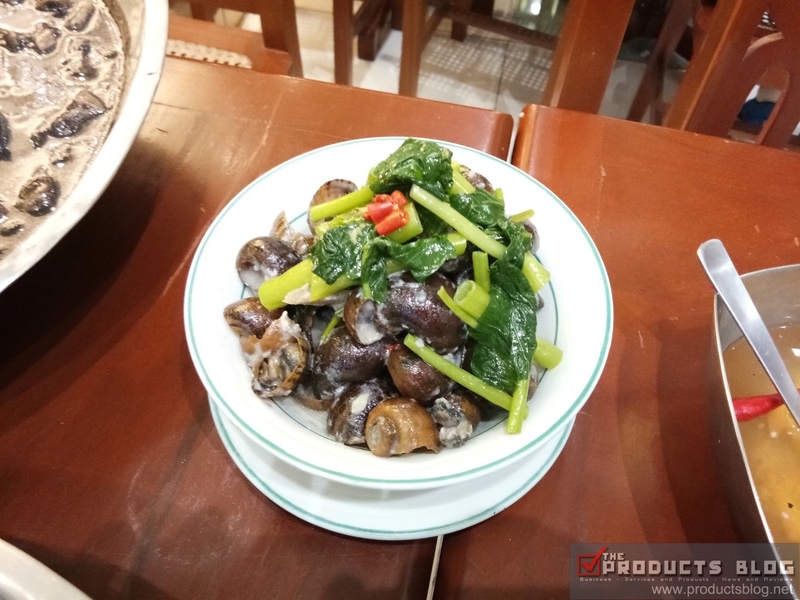 Translated to English this dish is Apple Snails in Coconut Milk. The dish can be enjoyed as a main dish together with rice or for some it can also be an appetizer. 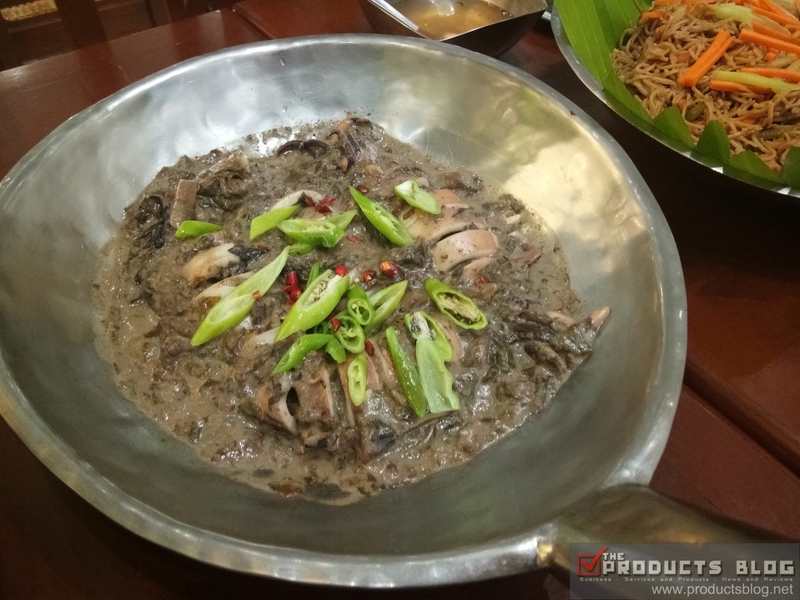 Meanwhile, "Kohol" is a Filipino freshwater mollusk delicacy. 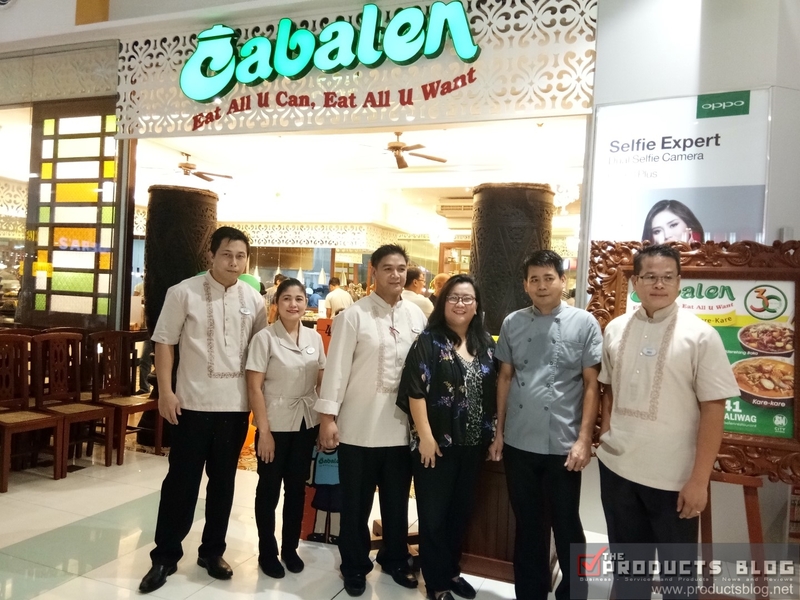 Cabalen Restaurant offers one of the most affordable buffets in the country at Php298 plus 12% VAT. It is affordable yet it is also one of the most delicious. 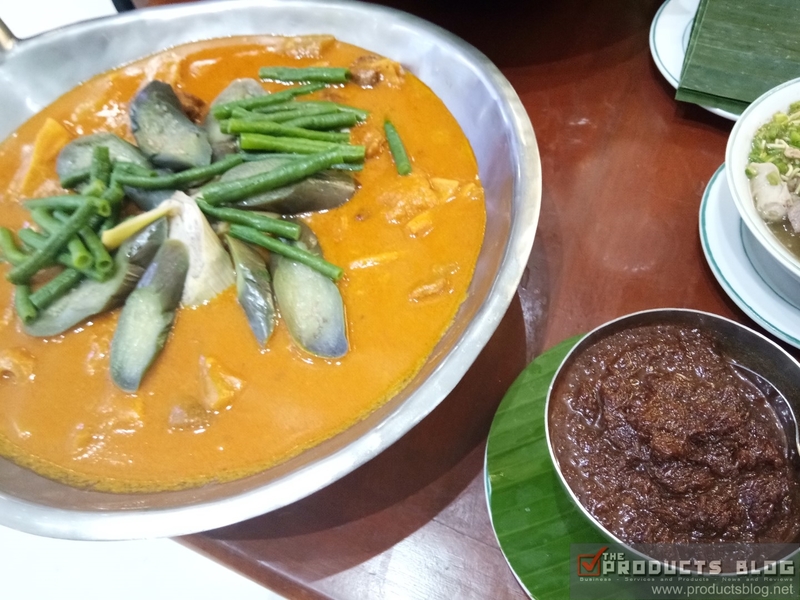 There are many lower priced buffet but the taste of the food is really for one time eating. 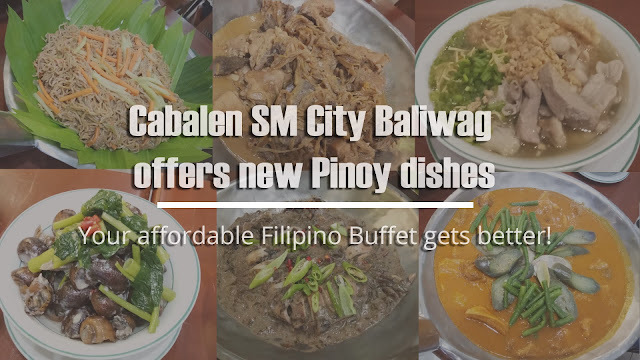 We highly recommend that you also visit Cabalen SM City Baliwag since so far in all the 4 branches of Cabalen that we visited they are the most cozy and prepared food in the most delicious way.